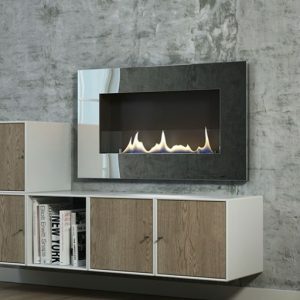 The Quadra drop in from Ebios combines one of more burners, with the installation frame it allows for a simple and easy install. 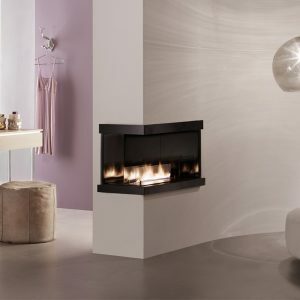 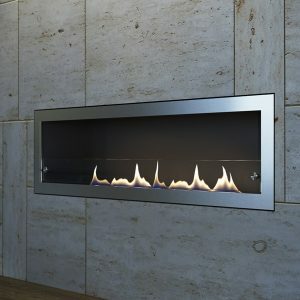 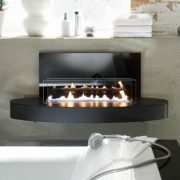 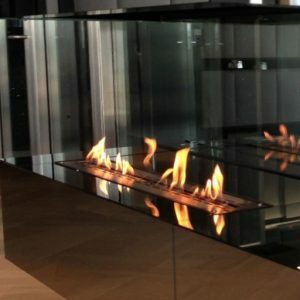 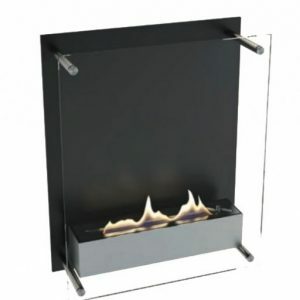 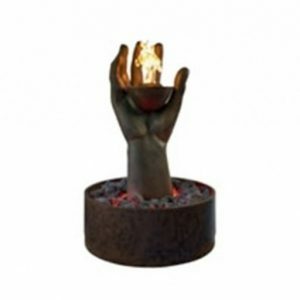 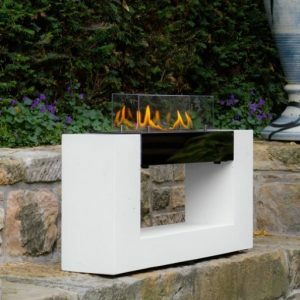 This drop in burner is available in a few different sizes accommodating one, two or even three burners next to each other. 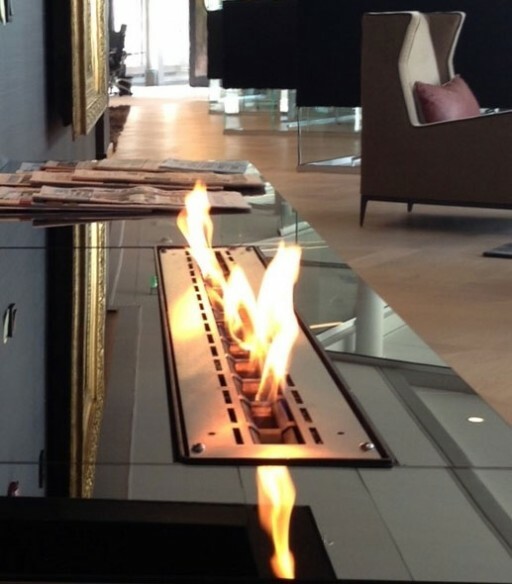 All of the burners feature a patented wick feeding technology which allows a safe, deflagration free ignition.